Rambus Inc. (NASDAQ:RMBS) Reported Earnings Of $0.17 Per Share Beating Walls Streets Expectations. Why Nudge.ai? Reach out to the decision makers at Emtec Inc. with a personalized email - let them know that you found their recent news mention interesting. 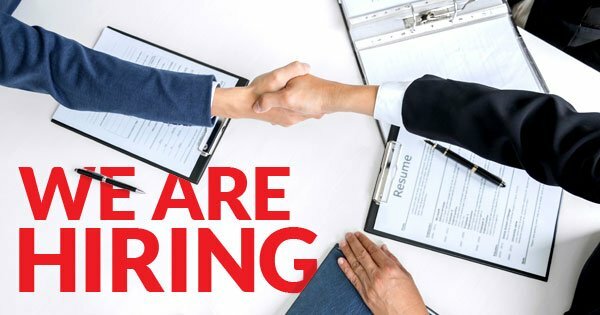 Executives and decision-makers at Emtec Inc.
Nudge.ai’s relationship intelligence platform can help you find the right executive to reach out to at Emtec Inc., such as Matt Swanson, Vice President, or Rachana Jain, Vice President Recruitment & Talent Management. Then get in touch and start a conversation. Executives can be difficult to reach, but every company has connectors who bring together people and ideas. At Emtec Inc., people like Erica Stotts, and Deanna Evers are likely connectors. 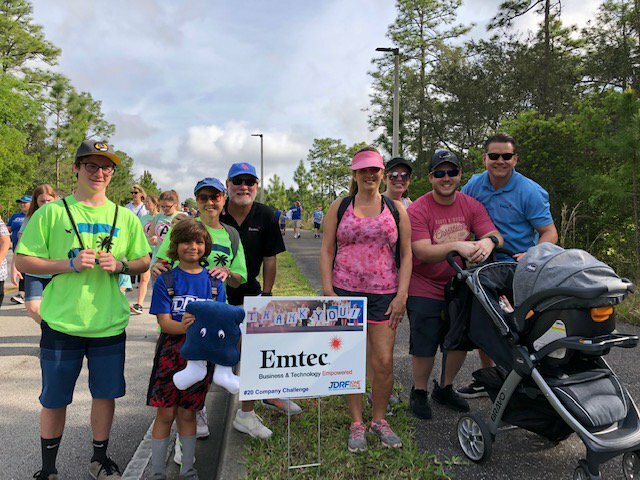 Our Emtec team had a great time on Saturday at the @JDRFNorthFL Chapter's One Walk Event raising funds for JDRF’s mission of improving lives and curing type 1 diabetes. More than 3,500 came out and helped raise nearly $380,000. 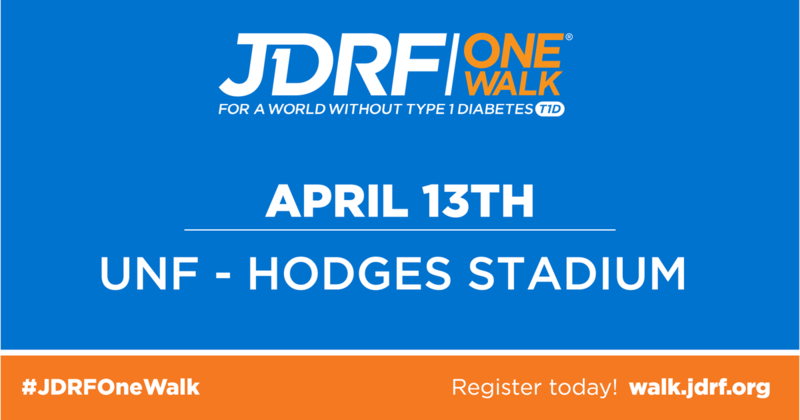 Proud to support this great cause! Companies that socially overlap with Emtec Inc. Topics frequently mentioned alongside Emtec Inc. When Emtec Inc. is mentioned in the news, Nudge.ai often sees topics like Design, and Gaming. If your conversation focuses on these topics, you’ll probably get Emtec Inc.’s attention. Companies frequently mentioned alongside Emtec Inc. When Emtec Inc. is mentioned in the news, companies such as Baxter International Inc. are often also mentioned. These companies can serve as customer examples. Who in your network can introduce you to Emtec Inc.? Nudge.ai finds the best pathway to reach contacts at this company.